Worship is at the center of everything we do at Saint Mark's, where we engage God, ourselves, others and all creation as we sing our praises and find spiritual nourishment to be the Body of Christ in the world. We offer diverse worship services that engage people through liturgy, spoken word, and music. Schedule of Services for Holy Week and Easter may be found here. Liturgy with sermon, hymns, and music by Saint Mark's Singers or children's choirs. Children's Chapel occurs during the 9 a.m. service. Childcare available. Liturgy and music reflecting the breadth and depth of the Episcopal tradition, with sermon, hymns and the Cathedral Choir. Childcare available. A contemplative Eucharist. There are times of silence for reflection, simple meditative music and lots of candlelight. For those who yearn for that place of quiet we hope you will find a home at this service. The service of Evensong hails from the rich choral and liturgical heritage of the Episcopal and Anglican tradition. Sung in late afternoon or early evening as the light of day fades, Evensong offers psalms, hymns, prayers and canticles as a sacrifice of praise and thanksgiving for the day. 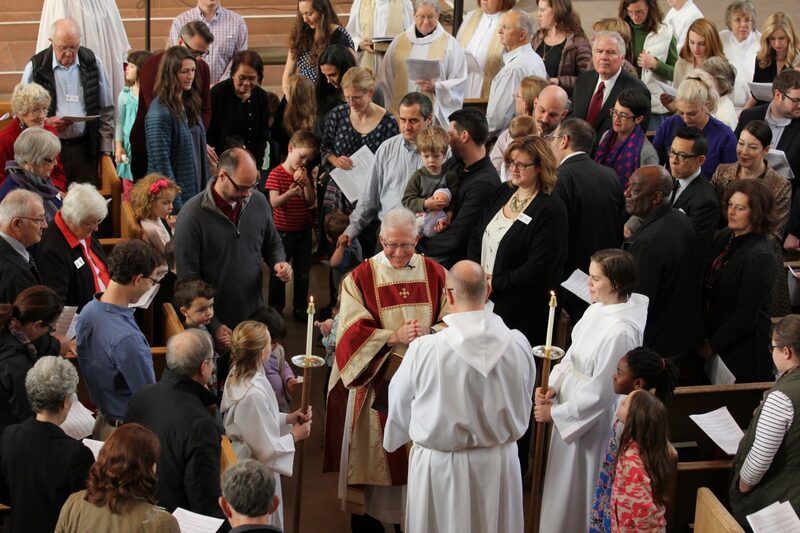 The liturgy begins with a full procession of acolytes and incense. 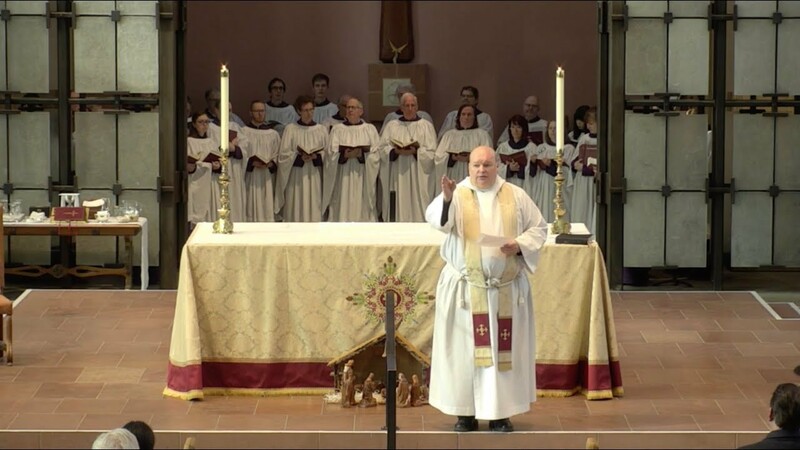 Sung by the Evensong Choir, including advanced choristers from the Senior Choristers and Cathedral Schola as well as auditioned adult singers, Choral Evensong is held on the first Sunday of the month, October through May at 4:30 p.m. Exceptions noted on the Music Series page. In the sacred space of Saint Mark’s Cathedral, this spiritual practice is designed to improve health, release tension, and deepen spirituality. Read more here. The all-male Compline Choir leads this meditative choral service. You can listen to the live weekly broadcast on KING-FM, 98.1. For more information, check out the Compline Choir website. Recordings of the Compline service are available at the Cathedral Shop. All regularly scheduled weekday services are in Thomsen Chapel, unless campus signage denotes a temporary change.